Find the newest Harbor Beach homes for sale below. 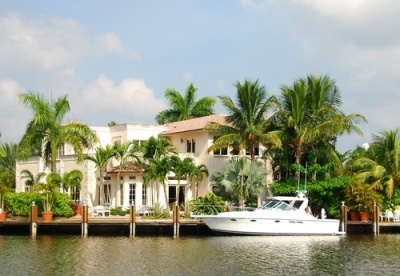 Harbor Beach is an exclusive, gated community in Fort Lauderdale consisting of close to 400 homes. Harbor Beach homes for sale include waterfront properties as well as beautiful dry lots, and there are a few different neighborhoods within the community: Harbor Beach, Harbor Beach Isles, and Harbor Inlet. Many of the luxury homes in Harbor Beach have private dockage deep enough for expansive yachts. Residents also enjoy exclusive beach access, as well as private security, lending an exclusive and resort-style atmosphere to the community.